Get to know our products now! 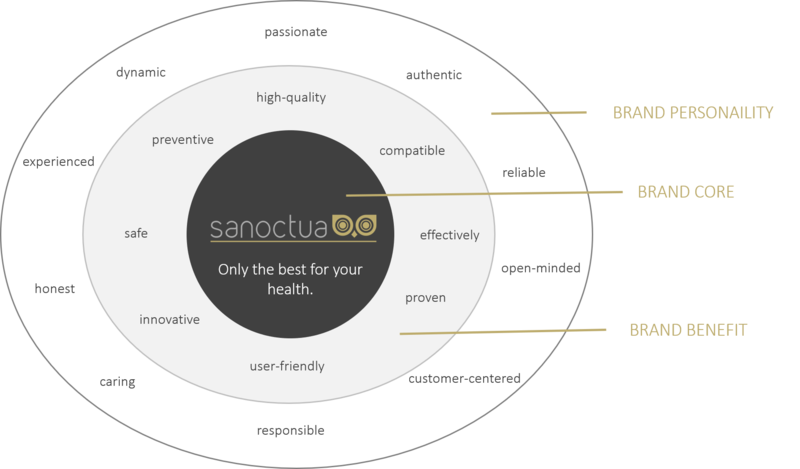 We, the team of sanoctua, are set to the goal of creating high-end and useful products to support a healthy organism. 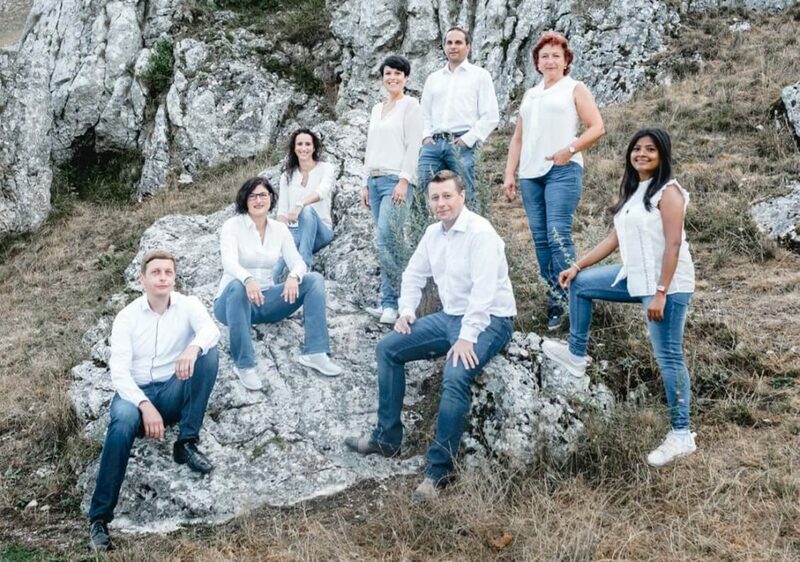 As a young and enthusiastic pharma company, located in the city of Heidenheim in southern Germany, we are searching, producing and selling only products that completely convinced us; no matter if its a food supplement or a medical product. Our job is more then just a job, it is our passion. That's why, each specialist of sanoctua puts in everything he or she can to contribute to your health. Trust in us, because we are caring about your health and well-being. Start your journey now and find your way to a better well-beeing. The center of all our action is always the human. With passion and dedication we will show our customers how they can improve their well-being. To be able to achieve that, we observe the human as a holistic system, which we keep sound through preventing measures. In case of any disorder, we search the source of the problem first, then we start to cure it from the base. We take responsibility for the development, production and supply with high-quality, effective and easy to use products and solutions as well as for their correct usage. A broad mind and curiosity determine our way of thinking and working. We choose all ingredients thoroughly and pay attention to a reasonable dosage. We get inspiration all around the world. We are looking for innovation in the well-tried and combine it with the latest knowledge. The outcome are state of the art solutions for our customers in regards to usage, effect and service. You pay your first thought to sanoctua when it comes to your health and the health of your beloved ones. Truthfully you trust in us as a partner to live your life fit and healthy. We care about your health, vitality and capacity. Start your voyage of discovery now and find your way to a better well-beeing.